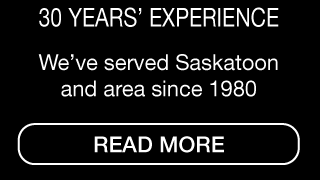 Grenier Bros Roofing & Sheet Metal Ltd., expert roofers in Saskatoon, serve commercial and residential customers ranging from individual homeowners and subdivision contractors to apartment managers and business owners. 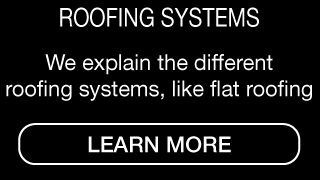 We offer roof installations, roofing repairs and custom made pre-finished metal flashings. As a professional roofing contractor, we pride ourselves on service excellence. Our team of experienced and hard-working roofers, who specialize in flat roofing, make it their mission to ensure that your roof is in top condition. 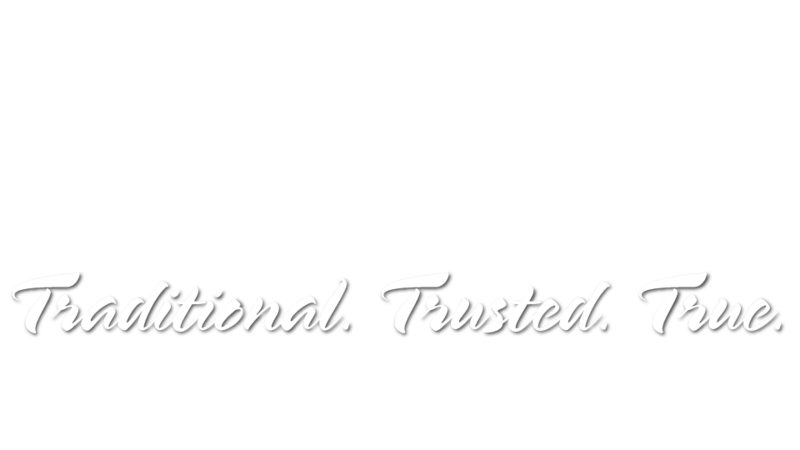 Our customers trust us because we guarantee our work – if something goes wrong, we won’t stop until we make it right. 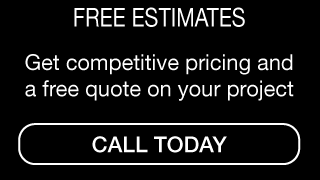 Call Grenier Bros Roofing & Sheet Metal Ltd. for a free estimate.